Current state law already requires abortionists to provide ultrasound images and give women fetal development, adoption, and abortion alternatives information 48 hours before performing the procedure. 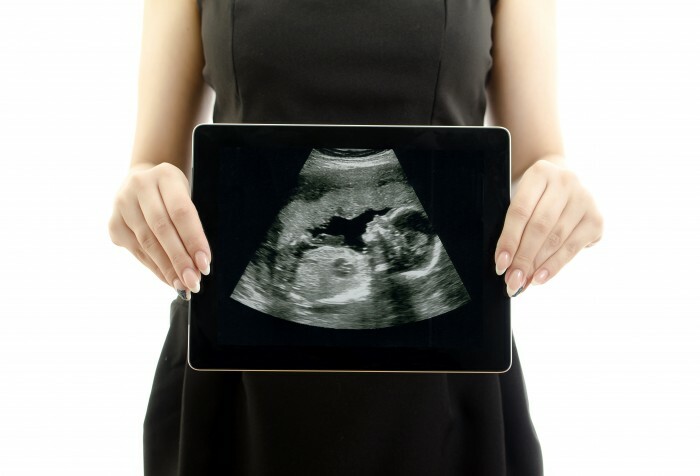 The Ultrasound Access Act would require abortionists to explain those ultrasound images in greater detail, including the development of nerve endings and the ability to feel pain. In addition, the bill would require abortionists to give patients a “conflict of interest disclaimer,” stating upfront their gross income and how much money they stand to gain from the abortion. Violating the law would be punishable with a fine of as much as $1 million and/or ten years in prison. Americans United for Life and NARAL Pro-Choice America both agree that Alabama’s legislative record in recent years is decidedly against abortion, which gives the Ultrasound Access Act a realistic chance of becoming law.